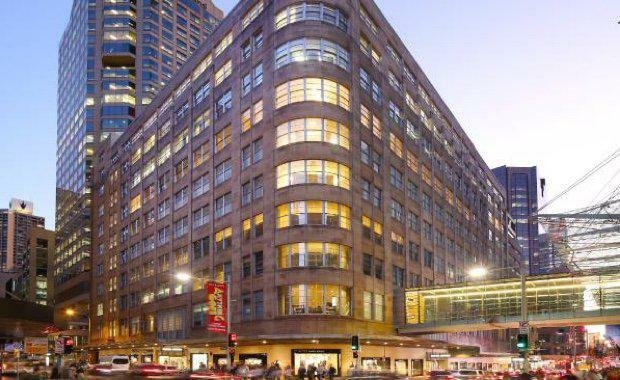 Scentre Group has announced that, jointly with Cbus Property, it has purchased the David Jones Market Street building in Sydney’s CBD for $360 million. The Group’s share of the purchase price is $182.5 million with Cbus Property paying the balance of $177.5 million. David Jones will continue to occupy the site until late 2019 under a lease agreement providing a 4.5 per cent per annum rental return on the acquisition price. During the leaseback period, the co-owners will obtain the necessary approvals to redevelop the site when David Jones vacates the building. On completion, the redeveloped 77 Market Street site will comprise approximately 10,000 square metres of luxury retail space integrated with Westfield Sydney. In addition Cbus Property will convert the balance of the existing building to provide quality office space and develop a luxury residential tower above the revamped retail centre. Scentre Group will own, develop, design and build the retail elements of the site. Scentre Group CEO Peter Allen said it was a rare opportunity for expansion. “This transaction is a rare opportunity to significantly expand our flagship Westfield Sydney centre. Adrian Pozzo, Cbus Property CEO said: “77 Market Street provides another excellent opportunity for Cbus Property to demonstrate its core capabilities in residential and commercial development in what will be a vibrant mixed use building in an exciting location with unrivalled amenity.